It has long been recognized that the human and environmental costs of large dams are extremely high — just recently the failure of the overflow channels at the Oroville dam, California, almost triggered a tragedy. 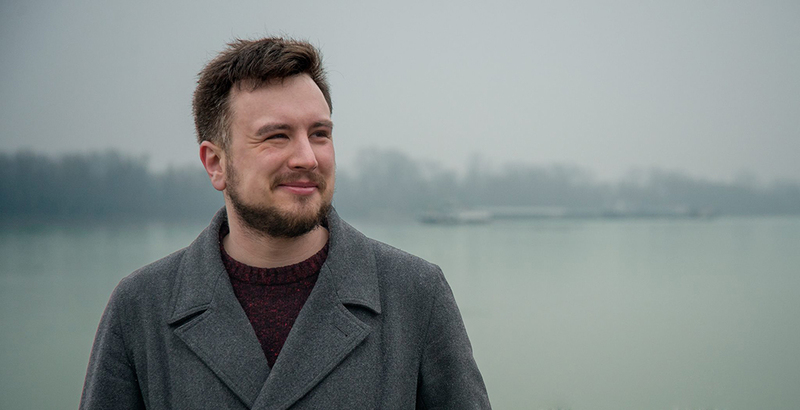 Across the Balkans, however, instead of coming up with genuinely new ideas, doing the same but on a smaller scale is being repackaged as something innovative and sustainable. Small is beautiful, after all. And given the looming climate crisis, it must be a win-win: producing renewable electricity from small hydropower plants (SHPPs) goes hand in hand with saving the environment at the same time, so the logic goes. Proponents of small hydropower plants put forward four recurring arguments: that they cut CO2 emissions; ensure electricity supply; secure jobs and stimulate investment. It is true that small hydropower plants have minimal impacts on climate. However they are often built in areas of high biodiversity value. A study by Austrian NGO Riverwatch showed that 817 or 49% of all projected hydropower plants in the wider Balkan region, most of them small, fall in protected areas. Research from Norway and China indicates that damage per MW is similar to those of bigger dams. The small output means that carbon savings are minimal. For instance just three wind turbines with a capacity of 2.2 MW (about the European average) would be sufficient to surpass the planned output of the 4.9 MW Medna Sana hydropower plant in Bosnia-Herzegovina. Most of the Western Balkans have yet to see whether the planned small hydropower plants produce as much electricity as expected. Albania has gone furthest in terms of construction: In early 2015, according to its National Renewable Energy Action Plan (NREAP), it had around 90 operational SHPPs compared to 18 in early 2006. Their total installed capacity was 294.32 MW and in 2014 they produced 919 GWh out of total electricity generation of 7793 GWh – just over 10 percent. This appears to be a reasonable contribution to the energy supply, but it comes at a high environmental cost: Making serious changes to watercourses at 90 sites is not something to be undertaken lightly, especially in a climate change-vulnerable country. And this is far from the end: According to the NREAP in the first nine months of 2015, the Albanian Government awarded 110 more concessions for hydropower plants of various sizes. Finally, although small hydropower indeed attracts investments (the international development banks alone approved at least 819 million EUR worth of loans for hydropower in the wider Balkans between 2005-2015), it is questionable who benefits. In Montenegro, a company called Hidroenergija Montenegro d.o.o has won concessions for no less than 15 projects, either on its own or in a consortium, and is represented by controversial businessman Oleg Obradović, who is known to be close to the ruling party. Two projects, Slatina and Vrelo, are carried out by BB Energy, owned by Blažo Đukanović, the former Prime Minister’s son. 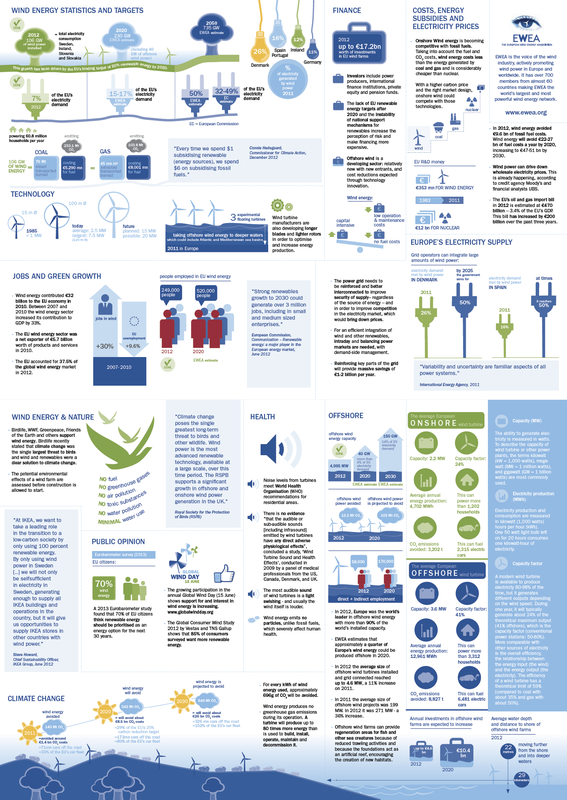 Is there such a thing as sustainable hydropower? Very small hydropower may be a good solution for remote areas that are not able to get access to the grid or when the alternatives (e.g. kerosene lamps) are indeed more dangerous. For instance, the UK organisation Practical Action has implemented the Tungu-Kabiri Micro Hydro Power Scheme in rural Kenya. The scheme, built by local community, generates 18 kW that will cover a radius of 3 km. The power generated is owned by the local community. But this is far removed from the realities in the Balkans. Unlike the Kenyan project, concessions in the Balkans are mostly awarded to private investors. Communities often oppose rather than supporting such schemes and are seldom involved in the decision-making, building or operation. And in most cases there is no real reason why the answer has to be hydropower — the region has largely untapped potential for wind and solar energy. Looking at the National Renewable Energy Action Plans of the Western Balkan countries, hydropower predominates. For example, if the Bosnia-Herzegovina plan is implemented, in 2020, BIH’s renewable electricity generation would be 89.37 percent hydropower, 9 percent wind, 1.36 percent biomass and 0.27 percent solar. Albania has until recently prioritised small hydropower to such an extent that no feed-in tariffs were provided for other forms of renewable energy. However with a new law recently approved, this situation may finally change. Other Balkan countries have also prioritised hydropower above other renewables to a greater or lesser extent. At the same time, Serbia only has two wind farms in operation – Kula (9.9 MW) and Zagajica (La Piccolina) (6.6 MW); Macedonia has one — Bogdanci 1 (36.8 MW) and Bosnia and Herzegovina, Montenegro and Albania have none, although the 72 MW Krnovo plant in Montenegro should be starting operation this year. Kosovo’s AEC Kosova-Golesh (1.35 MW) wasn’t operating for years due to a dispute over feed in tariffs. Solar electricity generation is even scarcer than wind. There is significant investor interest in tapping the region’s wind potential, but they face regulatory hurdles. Governments have capped the amount of wind power capacity that can be connected to the grid and receive feed-in tariffs at 500 MW until 2020 in Serbia and 350 MW until 2019 in BiH – thus delaying numerous projects. 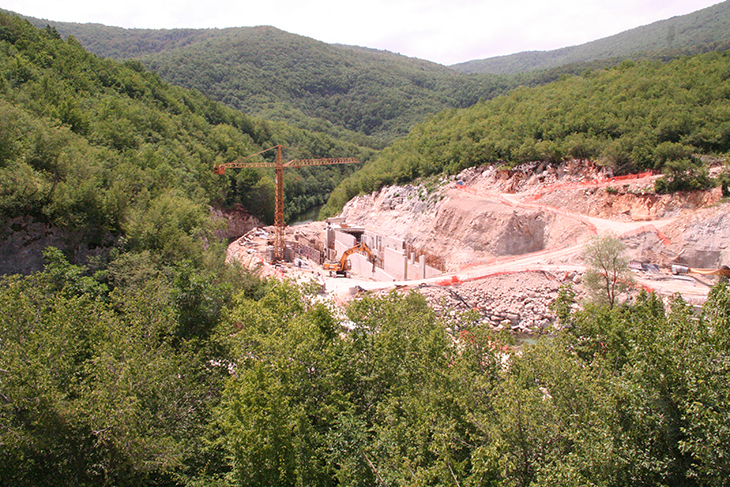 Poorly-sited hydropower projects across the Balkans are facing growing resistance. If the destruction of rivers for hydropower continues, the backlash is likely to set back all forms of renewable energy. This is the last thing the region needs as it finally gets its decarbonisation process underway. It is therefore imperative on all of us to act promptly and put the transformation back on track.